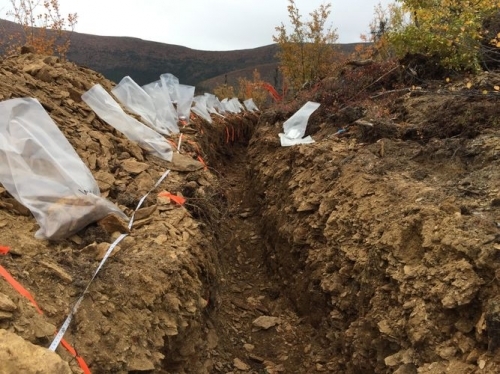 Generic Gold ist ein kanadisches Mineralexplorationsunternehmen, dessen Hauptaugenmerk auf Goldprojekte im Goldgürtel Tintina im Yukon gerichtet ist. 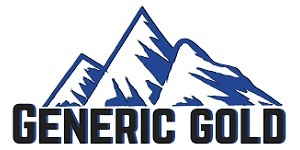 Das Explorationsportfolio des Unternehmens besteht aus zehn Projekten mit einer Gesamtfläche von 39.820 Hektar, die sich zu 100 % im Besitz von Generic Gold befinden. Mehrere dieser Projekte liegen unweit von bedeutenden Goldlagerstätten mit NI 43-101-konformen Ressourcen im Umfang von mehreren Millionen Unzen, wie etwa das Projekt Coffee von Goldcorp, das Projekt Eagle Gold von Victoria Gold, das Projekt Golden Saddle von White Gold und das Projekt Casino von Western Copper & Gold. Das Board of Directors und die Geschäftsleitung von Generic Gold besteht aus erfahrenen Fachleuten aus dem Bergbausektor mit Kompetenzen in den Bereichen Exploration, Finanzen, Kapitalmärkte und Minenerschließung. Mr. Malcolm is a Professional Geologist who specializes in integration and interpretation of geological, geochemical, and geophysical data to guide exploration and development activities. 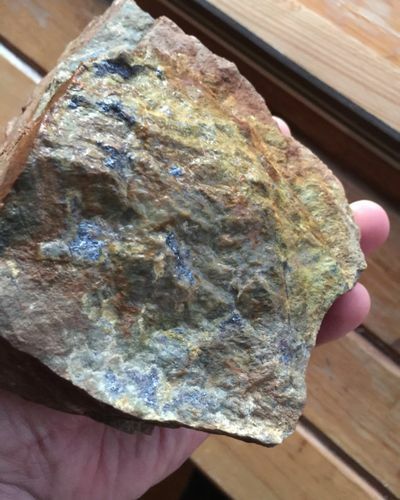 He has worked in the mineral exploration industry for several junior explorers and mid-tier producers and was most recently involved in the discovery and delineation of Detour Gold's high-grade 58N deposit. Mr. Malcolm acts as a consultant to several boutique Toronto-based finance firms. He holds a Bachelor of Science Honours degree in geology and a Bachelor of Arts degree in economics, both from Laurentian University. Mr. Christie is CEO and a director of Norvista Capital Corporation, an investment company focussed on the resource industry. Mr. Christie is also CFO and a director of Nevada Zinc Corporation and a director of Rockcliff Copper Corporation and Northern Graphite Corporation. Mr. Christie was previously CFO of Continental Gold Limited and spent over 25 years as an investment banker. Mr. Christie holds a Bachelor of Commerce Honours degree from Queen’s University and received his Chartered Accountant designation while working for PricewaterhouseCoopers LLP. Mr. Durham, a Professional Geologist, is currently President, CEO and a director of Nevada Zinc Corporation and sits on the board of several resource-related companies. 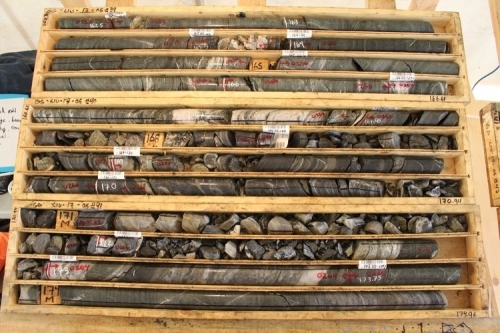 Mr. Durham has been involved in the mineral exploration business for more than 40 years, primarily in the junior exploration industry exploring for precious and base metal deposits in Ontario and Quebec, but also with companies exploring across Canada, in the United States and in Africa. Mr. Durham’s career has seen him directly involved in a number of exploration programs that resulted in new mines being built, including two of the three Hemlo, Ontario gold mines, as well as Québec’s newest nickel, copper, platinum group elements (PGE) mine in the Raglan area. Mr. Cantore is President, CEO, and a director of Amex Exploration, a Quebec-based exploration company. He is a seasoned capital markets professional specializing in the resource and high-tech sectors. He has more than 25 years of advisory and leadership experience having begun his career in 1992 as an investment advisor and then moving into management roles at both public and private companies. During his career he has organized and structured numerous equity and debt financings, mergers and acquisitions, joint venture partnerships and strategic alliances. Mr. Cantore serves on the boards of various companies both private and public. Mr. Nathan Tribble, B.Sc. P.Geo. 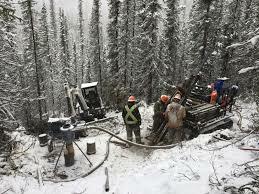 (ON) is a Senior Lead Geologist for Sprott Mining Inc. and Jerritt Canyon Gold. He has over 12 years of professional experience in exploration and mining. Prior to his current role, Mr. Tribble was lead project geologist for Kerr Mines in Kirkland Lake, geologist for Northern Gold Mining in Matheson, Ontario and an exploration geologist and project geologist for Trelawney Mining and Exploration Inc. in Gogama, where he was part of the exploration team that discovered the 8.2 million-ounce Côté Lake gold deposit, prior to the $608 million takeover by Iamgold. 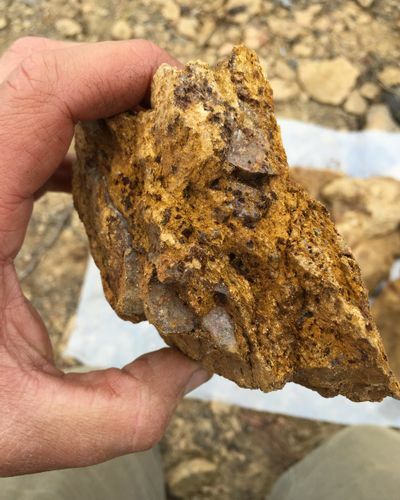 Nathan has also held other geologist-related positions with Lake Shore Gold and Inco. 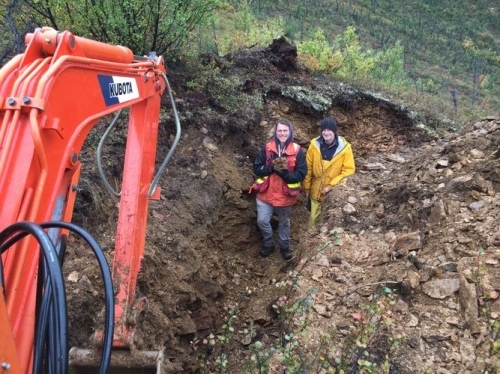 Mr. Tribble is registered as a Professional Geoscientist in Ontario and holds a Bachelor of Science degree in Geology from Laurentian University.